Diwali is a festival celebrated across India as it transcends cultural and linguistic boundaries to bring people together. 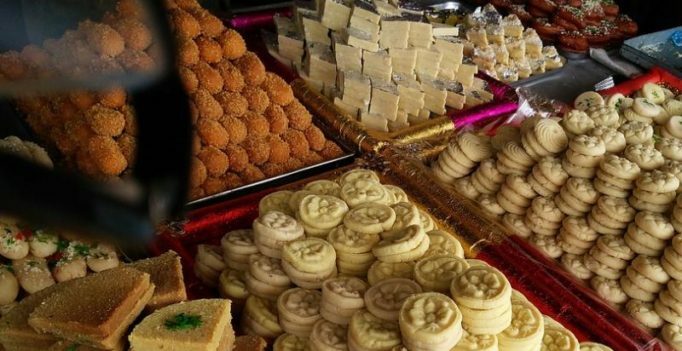 As streets, houses and public spaces are lit up for the festival of lights, food is an inseparable aspect of Diwali. 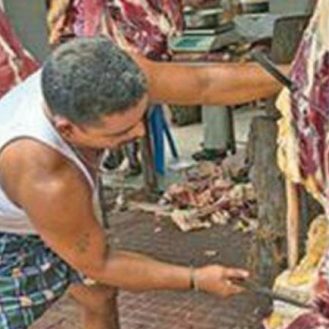 The beauty of India lies in the cultural diversity it has enshrined for centuries and cuisine that tantalises our taste buds is the most prominent manifestation of this variety. While Diwali brings equal joy for everyone in India, people of every state have their own culinary delights to offer. Served on special occasions like festivals and weddings, this flaky delight is popular for Diwali in Maharashtra and Karnataka. 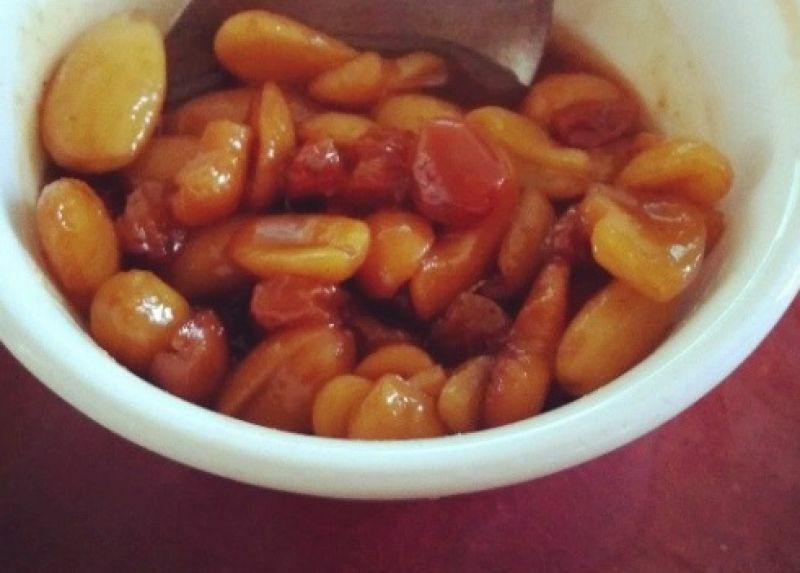 Chirote is prepared by kneading a dough into circular layers and frying it in ghee till it turns golden brown before sprinkling it with powdered sugar, almonds and cashews. 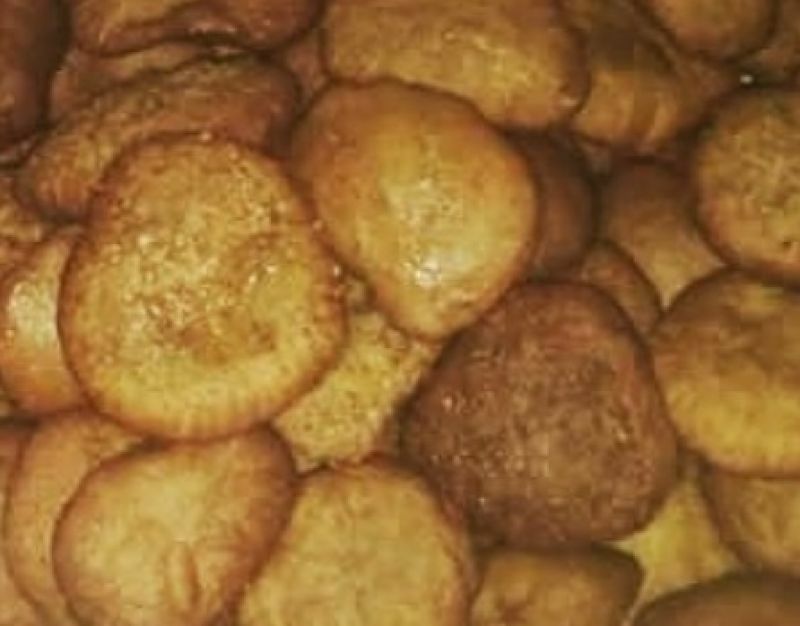 Popular in the state of Rajasthan, these small kachoris are stuffed with a generous filling of mawa, nuts, cardamom and sugar before being fried in ghee. These exotic dumplings are dipped in sugar syrup just before serving. 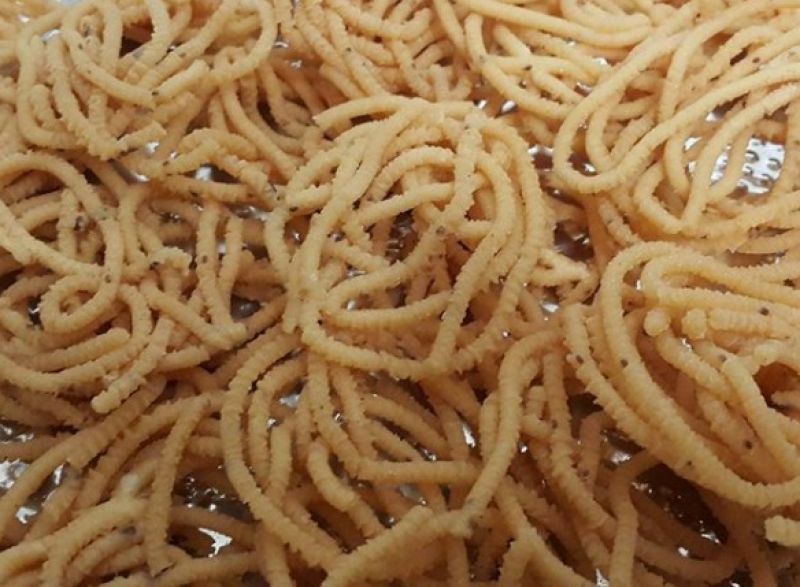 Since they take a lot of time and effort to make, Anarsa is a delicacy reserved for special occasions like Diwali and is popular in Bihar and Jharkhand. The laborious preparation involves soaking rice for at least three days and drying it before grinding it into a powder. 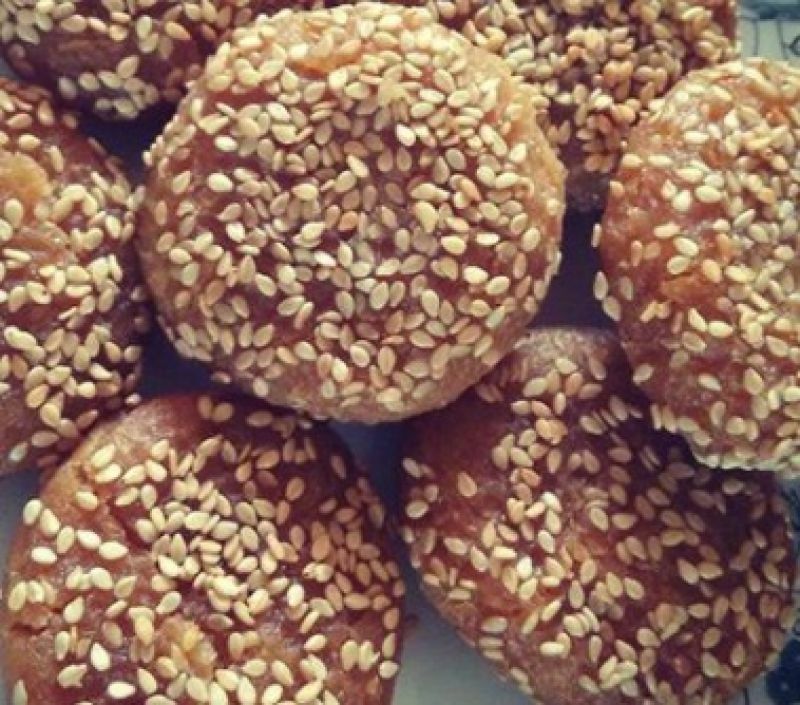 Poppy seeds and jaggery are added to the mixture which is shaped into discs and fried in ghee. Choddo means fourteen in Bengali and Shak means green herbs, and that’s where this popular Diwali dish gets its name. 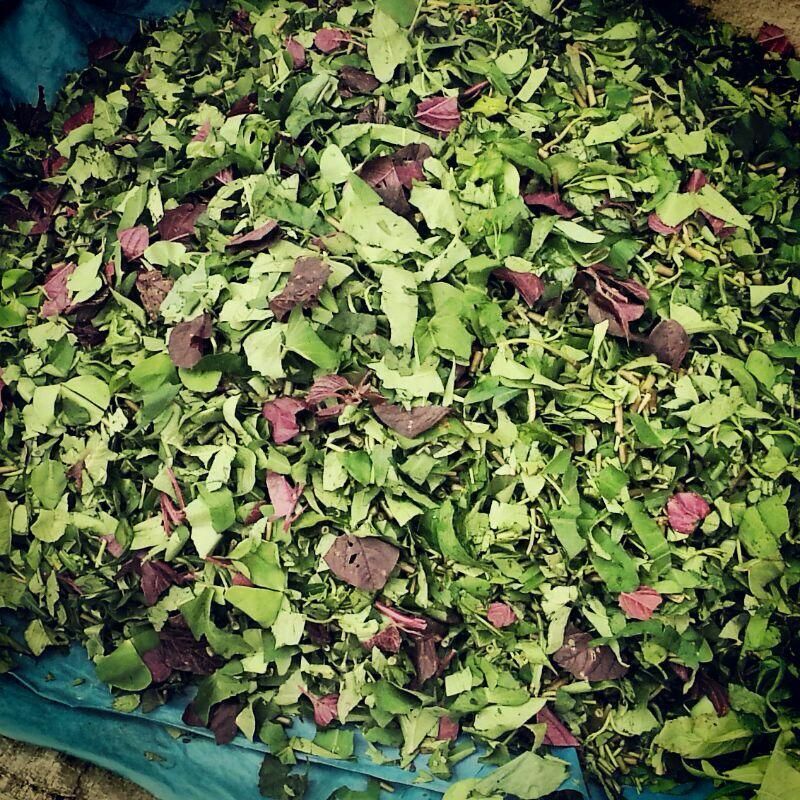 Fourteen different leafy vegetables are combined with chillies and herbs for the time consuming delicacy popular in Bengal. 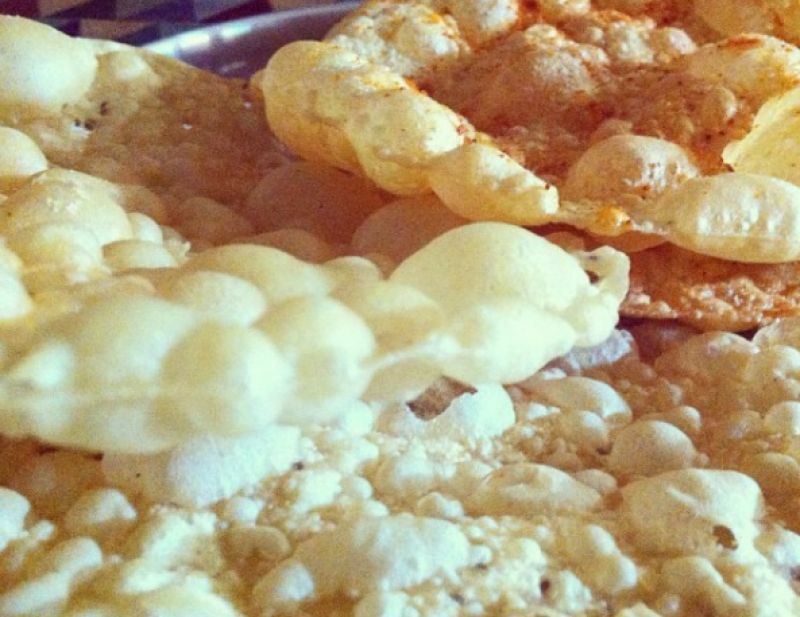 Made with rice flour and cumin seeds, this crunchy snack is popular in the state of Tamil Nadu. It may not look very attractive but the fried savoury is a great way to add a spicy touch to your Diwali platter. Another spicy savoury to balance out the spate of sweets during Diwali, Mathiya from Gujarat is a light snack prepared with a light dough containing ghee and chili powder fried and sprinkled with more chilli. 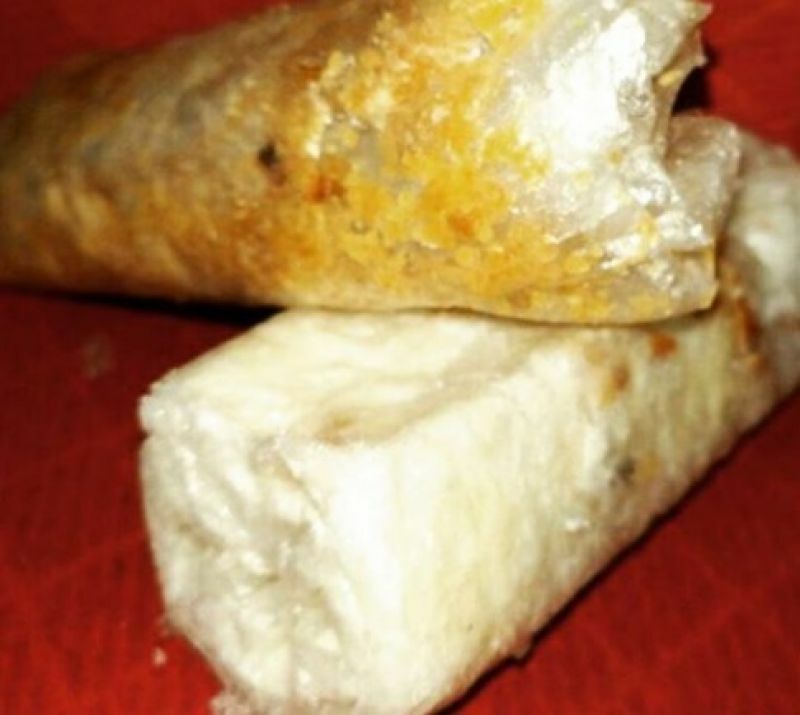 A humble yet popular delicacy from Himachal Pradesh, Babroo is prepared with dough and sugar fried to perfection. It makes for an irresistible treat and stands out among exotic desserts during Diwali. 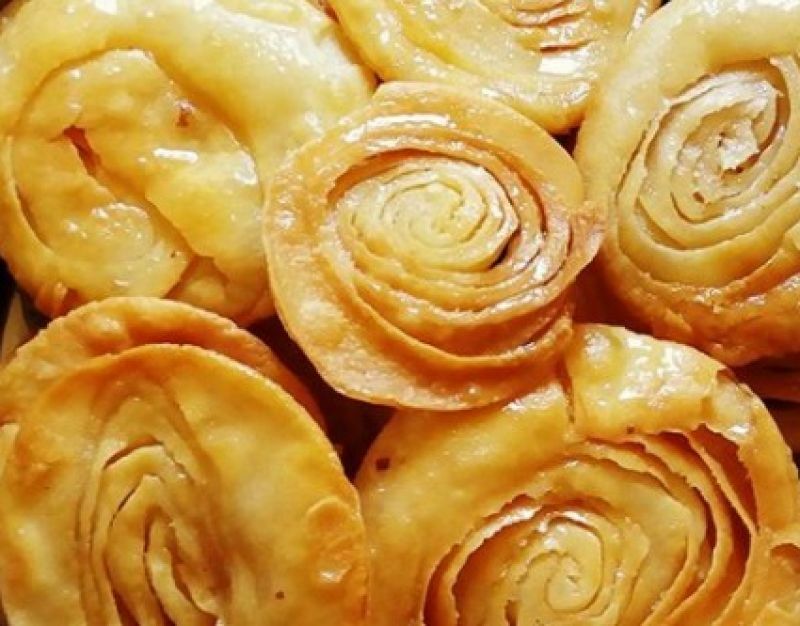 Made by rolling shredded coconut, sugar, cardamom and ghee to form intricate white ladoos, Narikol Laru is a popular Diwali sweet in the state of Assam. 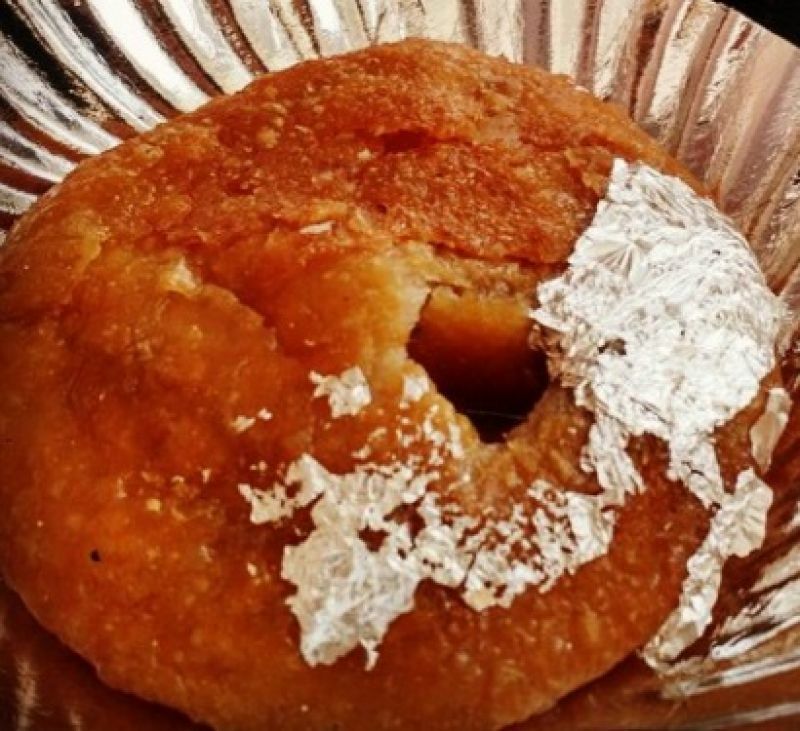 Originating from a village in Andhra Pradesh, this wafer like sweet prepared with a rice batter, ghee and powdered sugar or jaggery is a popular sweet for Diwali across the state. 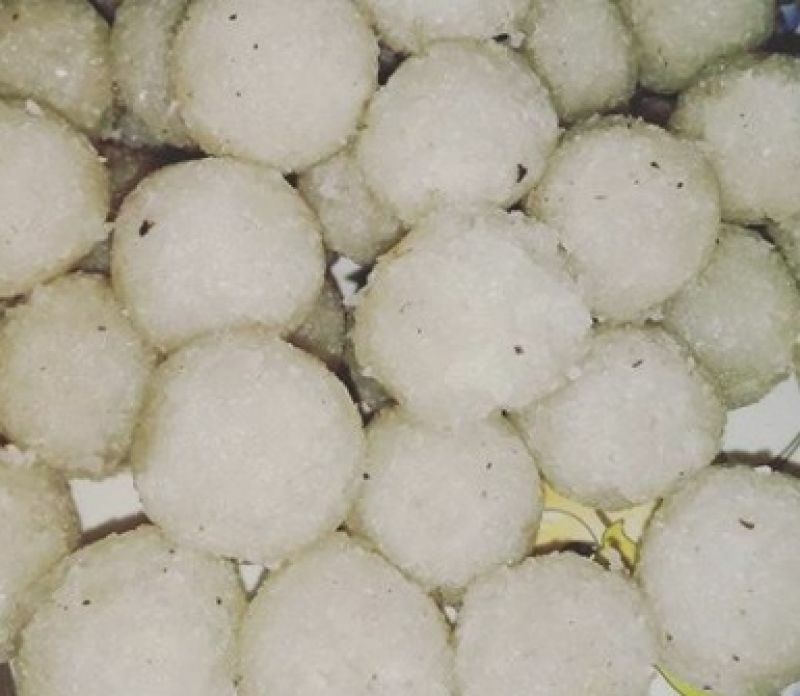 A traditional sweet prepared by Kashmiri Pandits, Shufta is popular for Diwali celebrations in the hilly paradise. A medley of rich dry fruits and intense spices, the delicacy promises to trigger an explosion of flavours for your taste buds.